Ferrari Testarossa supercar coming back after 30 years? It is rumoured that the successor to the Ferrari Testarossa is on cards. It is very unlikely that the chaps at Ferrari will bring back the flat-12 engine that the Testarossa had 30 years ago, however, the new supercar ideally should have all the electronics along with a hybrid powertrain. What's more exciting is the new supercar is speculated to churn out 1,000PS from a new V12. Ferrari has two Testarossas in its history. 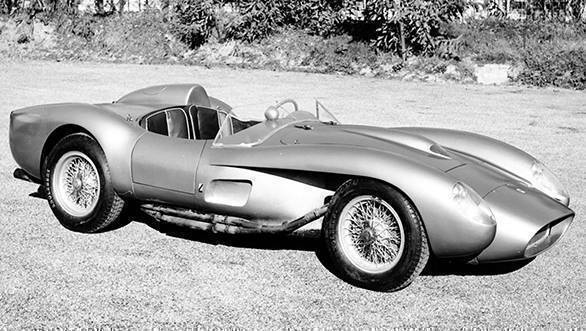 The first one - Ferrari 250 Testa Rossa lived from 1957 to 1961 and made 300PS from its Tipo 128 3.0-litre V12 engine. 23 years later, Ferrari Testarossa showed up again - this time with a roof and design at par with the supercars of the time. 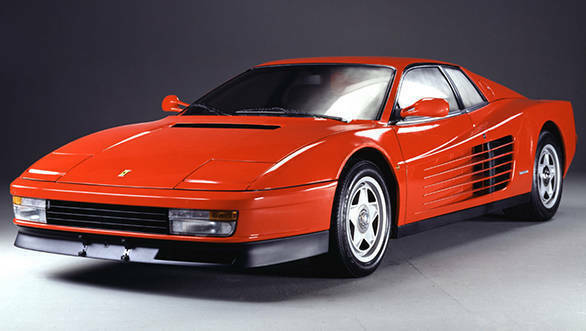 The newer Testarossa made 390PS from its 4.9-litre 180-degree flat-12 engine dubbed the Tipo F113 engine. The Testarossa from the 80s lived a little longer from 1984 to 1996 and was the top-of-the-line flagship of all the cars with a prancing horse on the hood. If rumours are to believed, then people at Ferrari are planning to bring in a new flagship model that should be teased if not unveiled, sometime next year.